Looking for a rental in the Silicon Valley? Here is some advice for a smooth transition, from Palo Alto-based real estate consultant Anne Arjani. 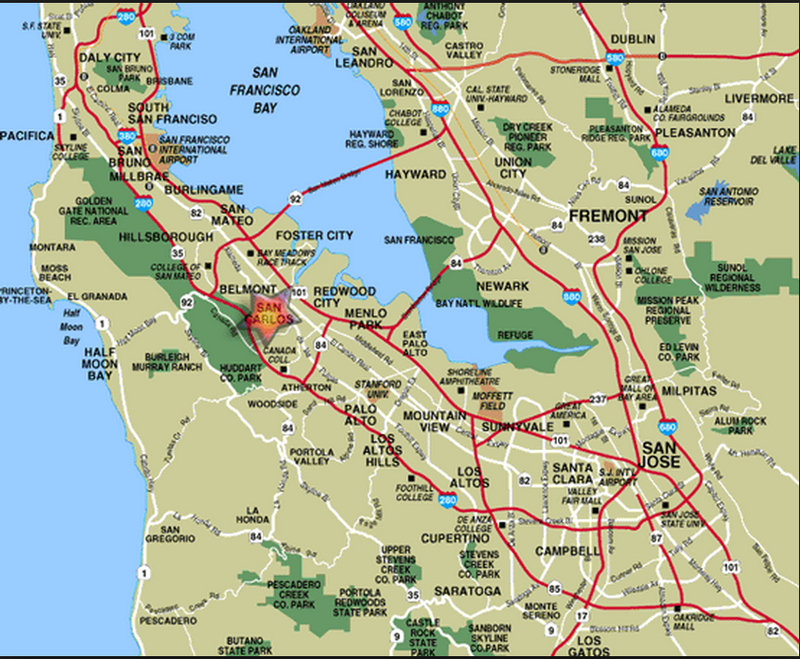 Are you approaching a move to or within the Silicon Valley? Many health experts consider moving to be one of the most stressful situations life presents. Those moving to the tech mecca can probably appreciate how moving has a similar impact on one’s life as a new technology does on the market: disruption. Establish a local bank account several weeks in advance (especially in the case of foreign nationals and those coming from out of the state of California). That way the deposit check can be easily processed. A check that must be put on hold for 10 days will disqualify you, especially if other potential renters want the property. Put funds (seasoning funds) into the account in excess of rent and the deposit. Those with pets should remember they may require an even larger deposit. Generally, your account will have more weight if it is local. Expect to pay for a Credit Report and provide documentation on your ability to pay the rent. It is a good idea to try to establish credit when you establish a local bank account. From my own experience, HSBC is a great bank for those coming from Asia and is also great for Foreign Nationals who need a mortgage. If you do not have US credit, then get a personal banker to vouch for you and call the landlord. Have bank statements with blacked-out account numbers that show you have assets/resources. The Landlord just wants to be sure you are capable of paying a monthly rent. An offer letter from a company, pay stubs or other documentation on employment is a big plus. Basically, bring whatever “evidence” of your ability to pay you have available. Consider the upside of Craigslist. The Bay Area Real Estate market is very transparent through the use of Craigslist. CL has the most rentals, especially below the $6K sector. The upside is that you deal directly with a landlord or owner most of the time. Craigslist has eliminated the middleman, the Realtor, from the transaction; therefore rentals should be somewhat less expensive than if a middleman / Realtor were involved. WA Krauss Company & Co. Property management: they may have a suitable rental. 408-737-2300 www.wakpropmgmt.com Please let them know I sent you. Consider the downside of Craigslist. First, landlords often do not have the professionalism of a rental offered by a professional Realtor. Owners are sometimes unaware of their statutory requirements for paperwork and reports. Also, there are some scammers who will try to collect your deposit by posing as a landlord or rental agent. For anyone renting you a property, you want to get contact information and ask to see their driver’s license. Verify that they are who they say they are. If you look up the property on a Real Estate site, and see it is listed for sale, this is the most common means that a scammer uses to try to steal deposits or information for identity theft. Write down the potential Landlord’s California Driver’s license number. If you meet a Realtor, all Realtors are required to have a BRE or DRE number. You can look up the Realtor to see if there are complaints about fraud. Do not give up YOUR information until you have taken some of THEIR information. The big takeaway: Fraud is rare but increasing, so you must protect yourself. Many landlords are low-key individuals who rent property as a sideline and probably do not handle things as professionally as a Realtor or fee-based site. California is an intensely pro-renter / pro-consumer state in terms of laws. You have a right to have complete contact information of the Landlord or person who will collect your rent and other legally mandated disclosures. The rub is that many unskillful Landlords do not know they are in violation of Tenant Law if they do not provide them. Strategy: Landlords tend to be very afraid of problematic, demanding, potentially litigious tenants, so be careful how you ask for this information. Get that rental contract signed FIRST, and then ask for whatever documents you feel strongly you need. Understand the “Brag Letter” so you can sell yourself and your family to the Landlord. Landlords are most concerned about typical problems: a.) their property being destroyed by water damage or a pet, and requiring a huge investment to fix; b.) a very demanding tenant who calls many times a week for simple repairs such as fixing a toilet flapper or curtain rod that falls down; or, c.) a tenant that does not pay their rent on time. Address all of these issues in your brag letter. Tell the Landlord that you will maintain their home like it is your own; that you are tidy and responsible; and that you will only call them for big things such as a leaking toilet. You might offer to put the Landlord on autopay, so that they get your rent a few days early every month. Essentially, use your brag letter to “sell” the Landlord on your family and to choose you. A cute picture is always a good idea too. Know the expectations for pets. Although some Landlords say “no pets”, generally once you call they might accept a pet with a larger deposit or if they are assured that the pet will not destroy their property. Interestingly, dogs are often preferable to cats as they do not spray. A landlord is most likely to consider a pet if their rental has been available for more than 21 days (probably because it’s overpriced). Pets cause wear and tear, and you will unfortunately have fewer choices in Rental properties should you have a pet. Be aware what’s special about MLS (Multiple Listing Service) rentals. If you rent through the MLS, all of the documentation will be in order as it is being rented by a professional Realtor. Realtors standardly split a commission with the Cooperating Realtor representing the prospective tenants. Read ALL of the rental documents. Many people are so busy they rely too heavily on others to protect them. That’s incredibly risky. It is essential that YOU read all documents presented to you when you can concentrate. This is true even if you have a Rental Agent helping you out. Are you “over-preparing”? Generally when I first speak with people, their need for a rental is 6 months or more in the future. Whatever listings they see now will have no relevance to what will be available in 6+ months. The ideal time to search for a rental is 4-6 weeks in advance of when you want to move in. Use Temporary Rental Apartments for transitional purposes. If you are making a complex or international move, a stay in a furnished short-term apartment can help you buy the time to find a rental that suits your needs. This is an excellent solution for International and North American Relocation. These apartments are furnished, and some can be rented by the month in the summer and as little as one week between mid-September and mid-May. Rather than having you pay my commission for referring you, I think my future buyer clients are better off simply making their own arrangements. The Oakwood model: Oakwood has some of its own facilities/complexes. In order to geographically diversify, they also lease blocks of rooms in other apartment complexes, furnish them, and then rent them out through their website. This enables renters to have more choices when it comes to locations and amenities. 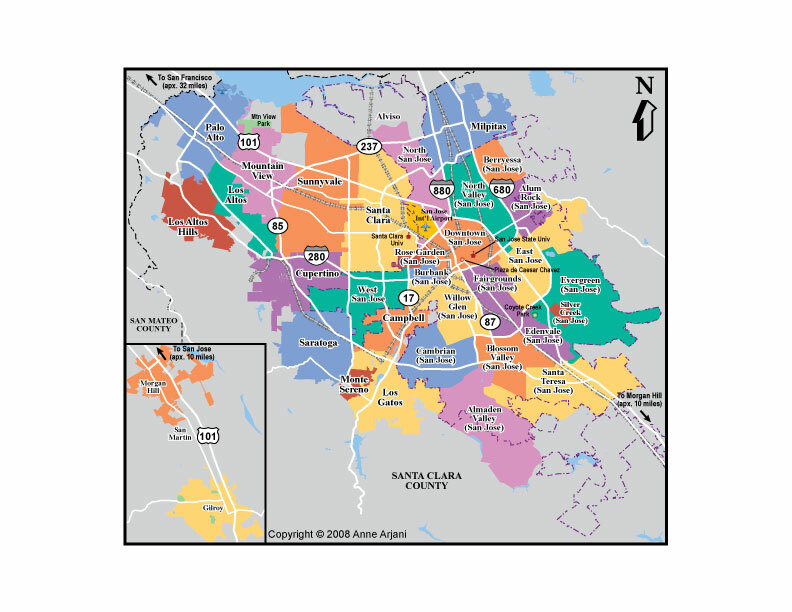 *In the heart of downtown Palo Alto with corresponding pricing.